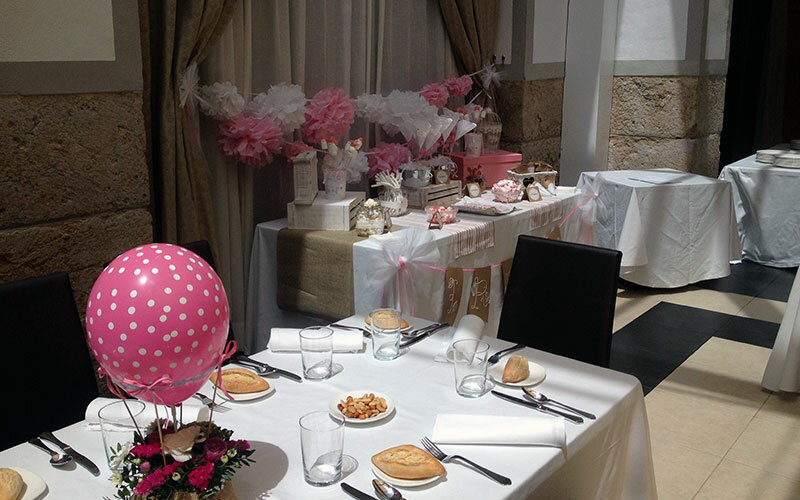 Since 1988 making your personal or business events a complete succes. 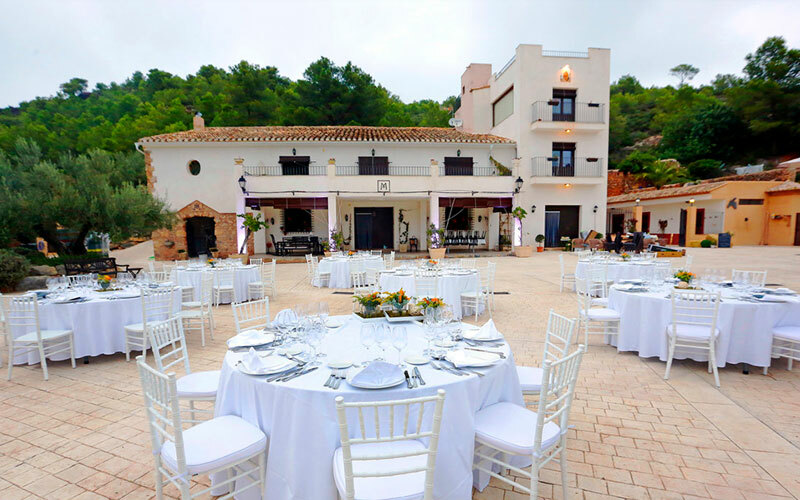 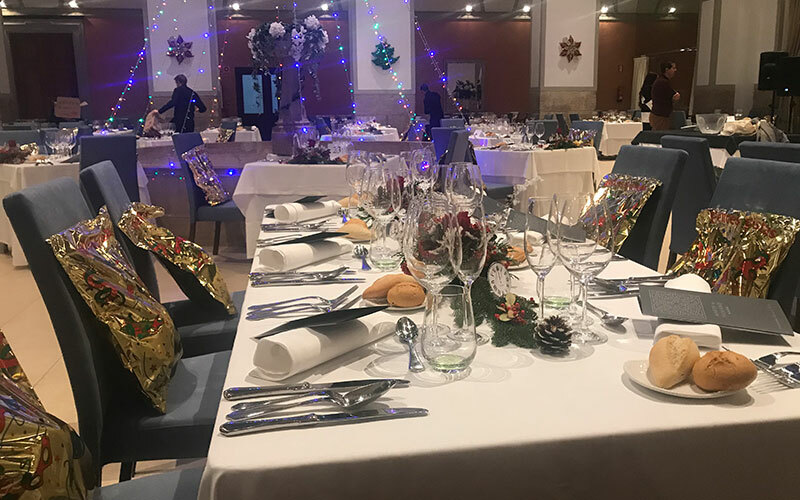 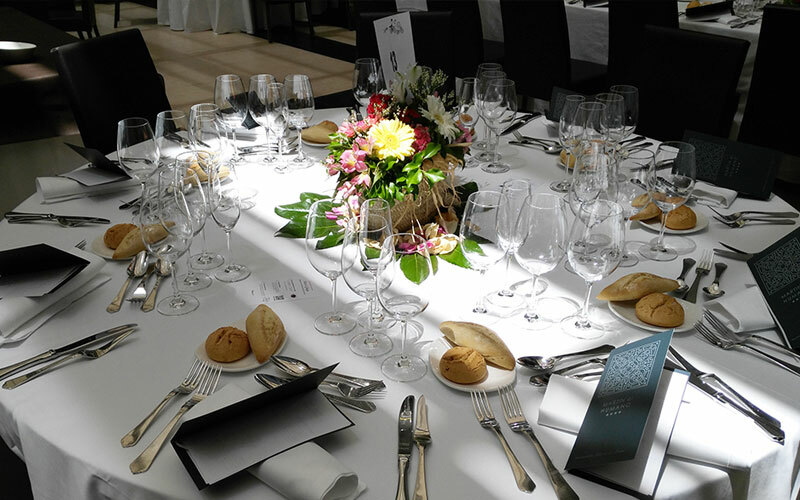 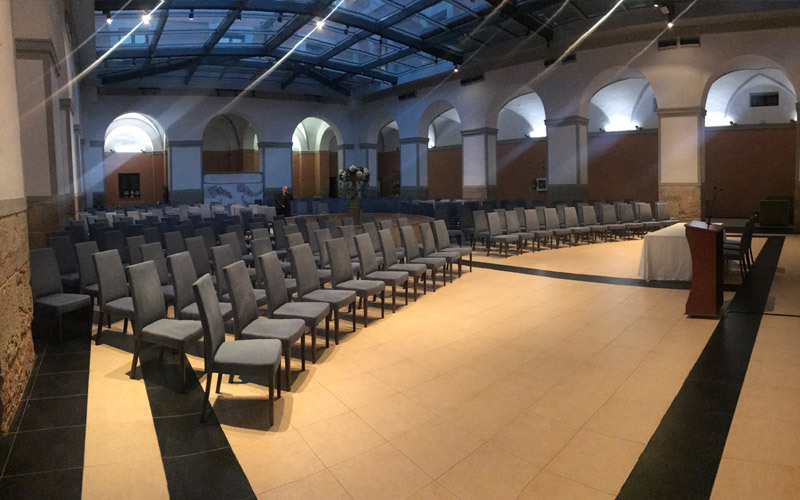 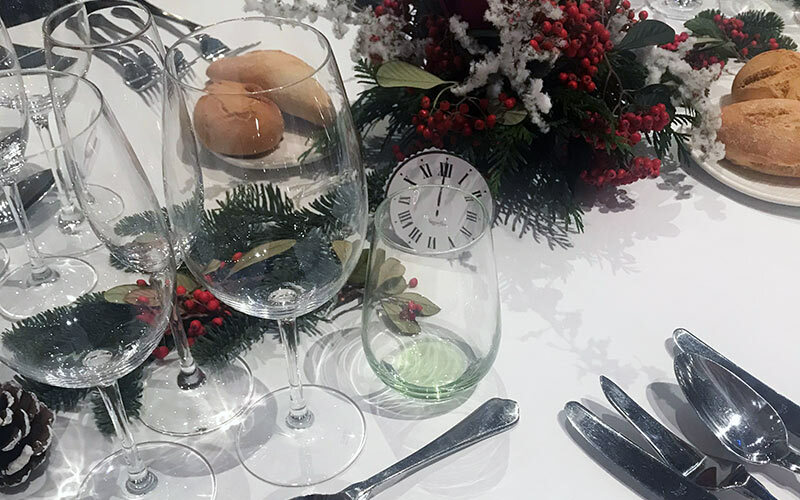 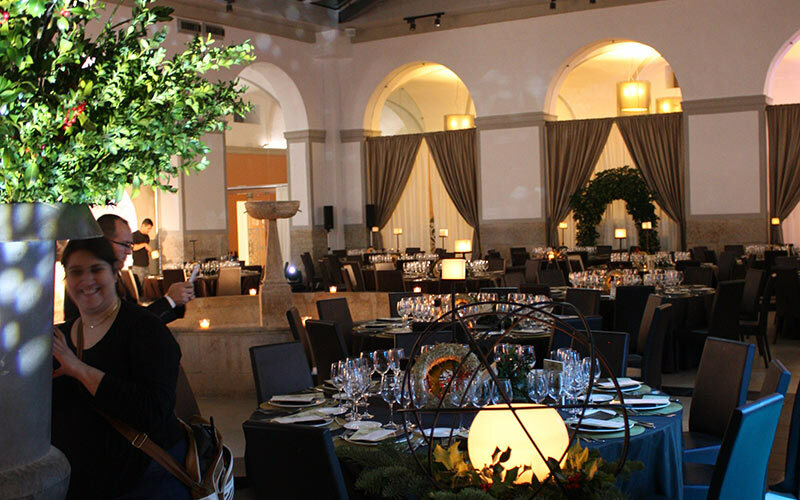 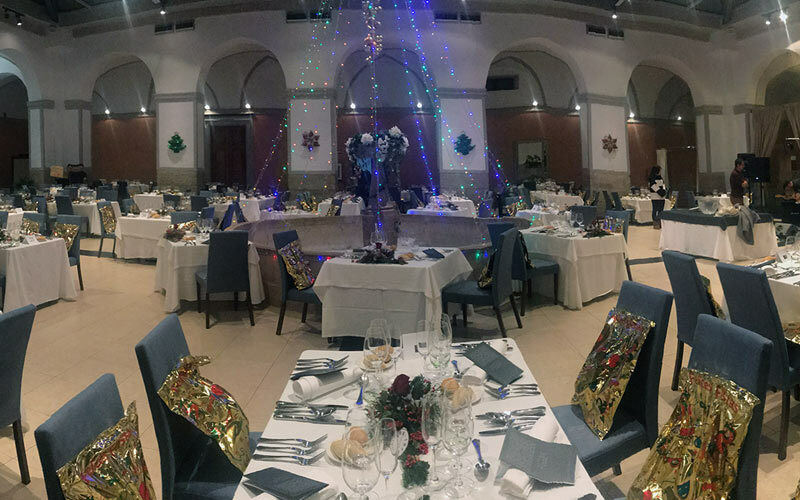 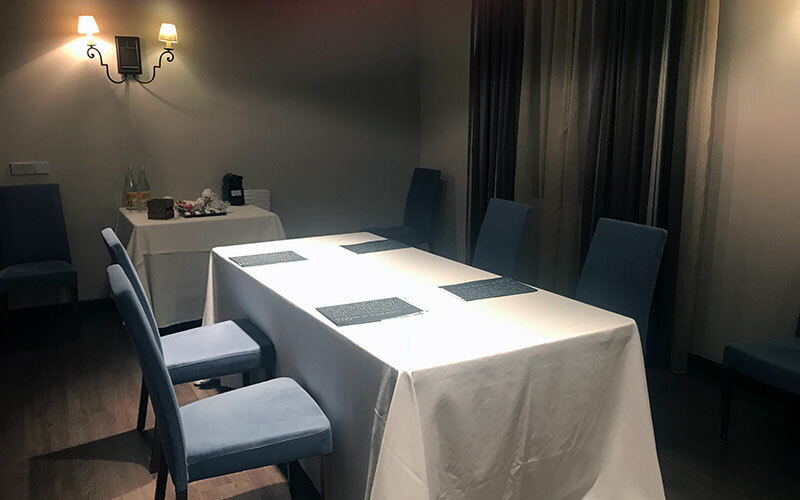 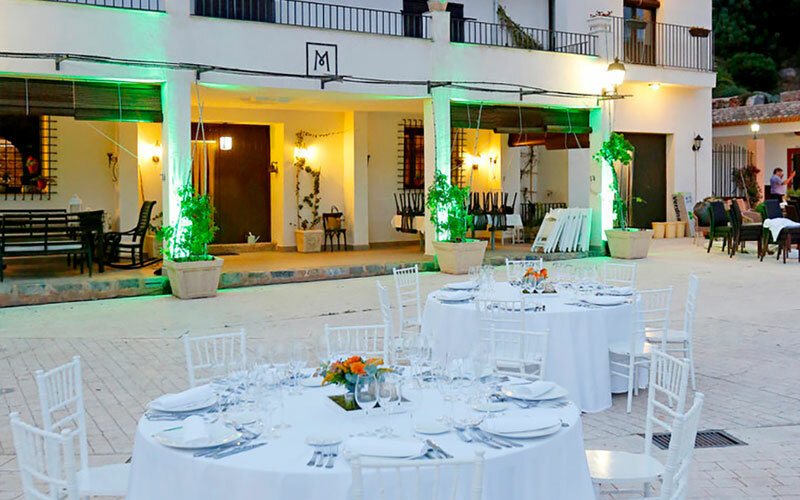 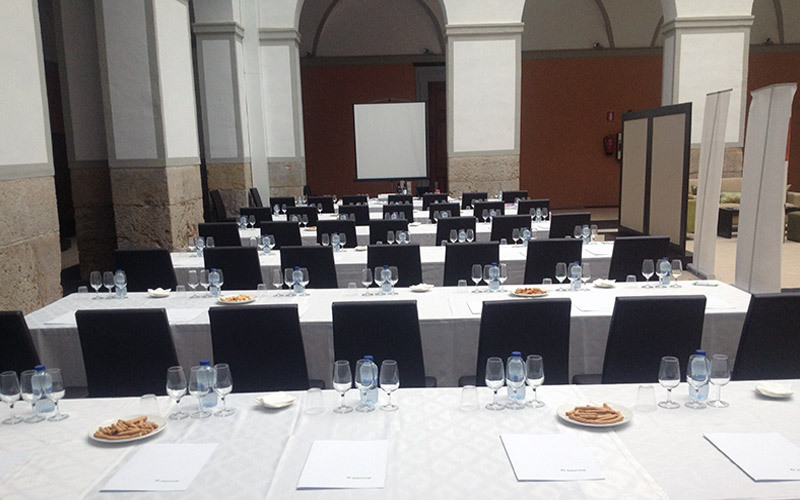 Unique spaces and buildings, natural landscapes, along with the best Spanish gastronomy allow us to offer you a personalized event. 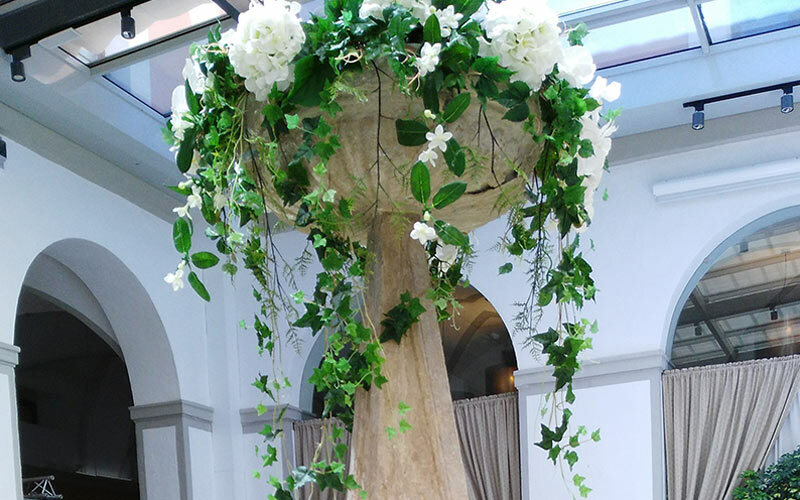 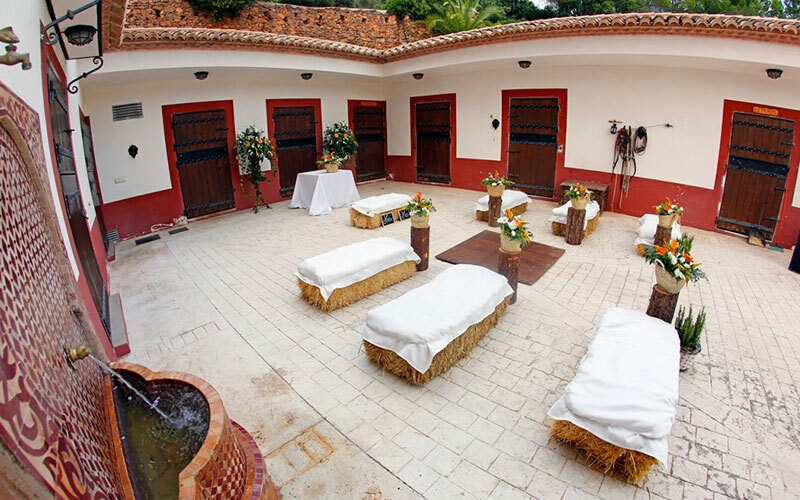 Imagine your wedding day celebration in a 18th century cloister besides an ancient fountain. 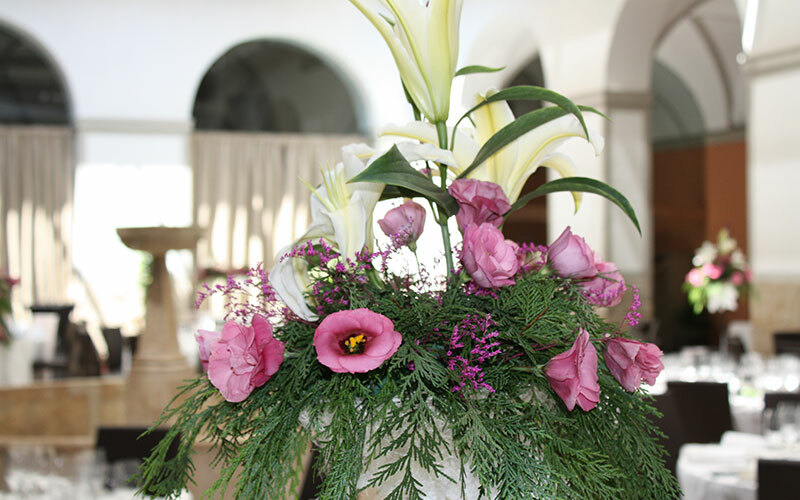 We adapt and personalize your wedding event to fit your requirements and personality. 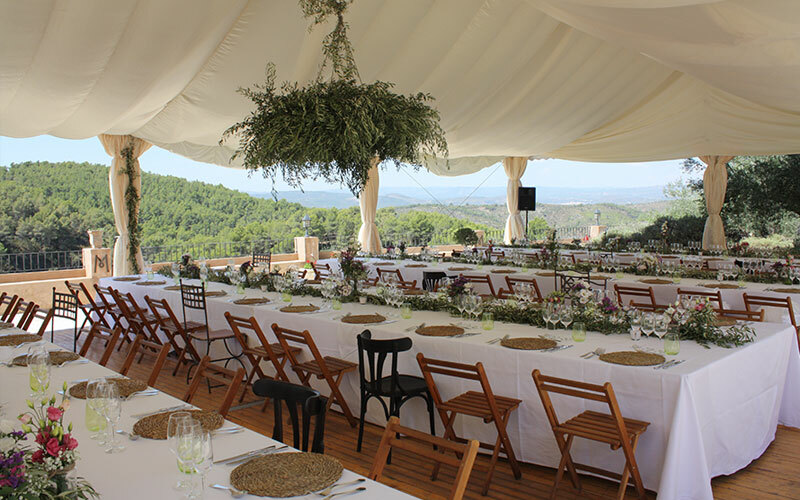 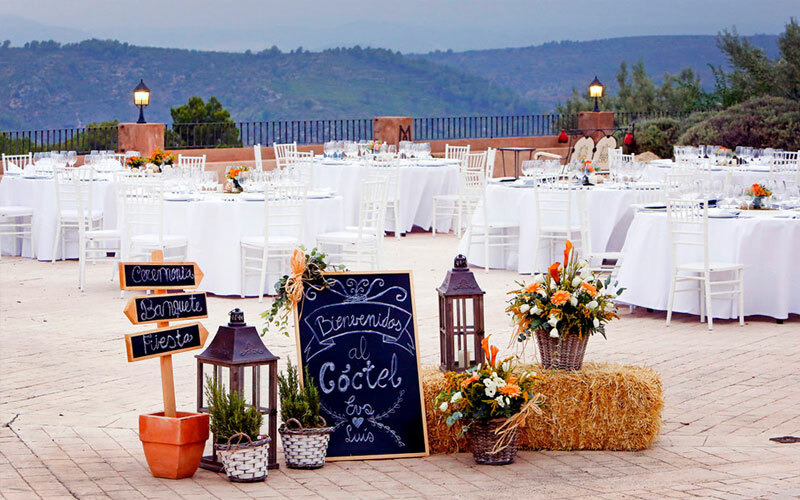 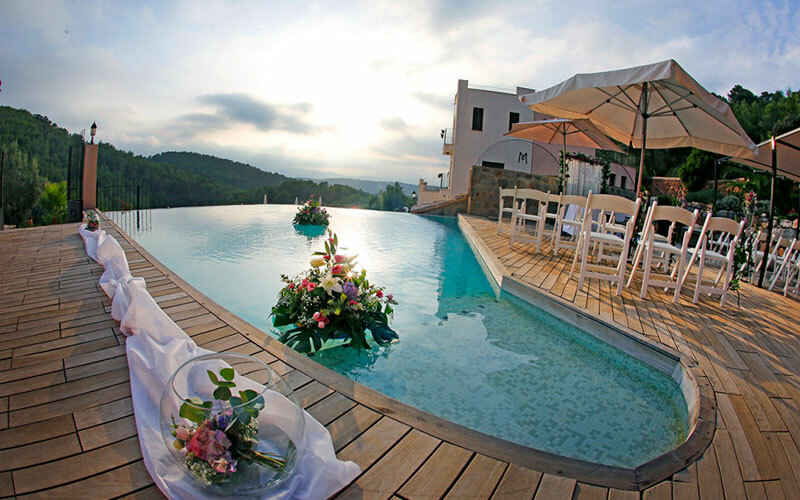 In the heart of the Sierra de Espadán Natural Park, enjoy your most exclusive event. 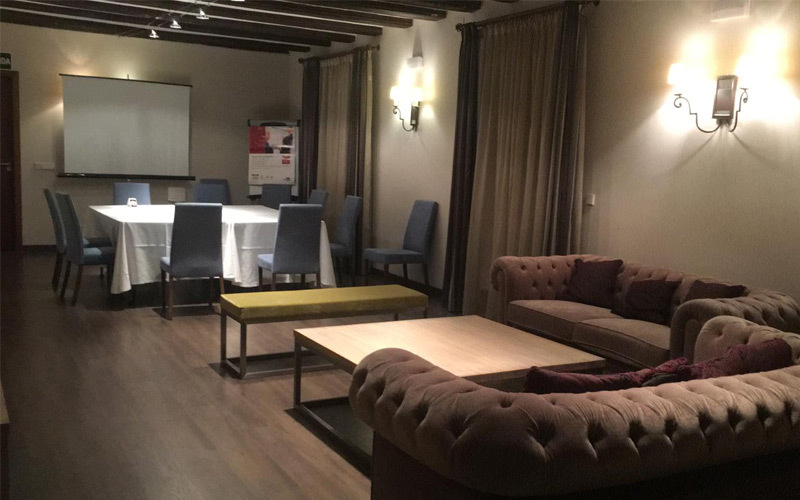 We offer different spaces equipped with audiovisual media. 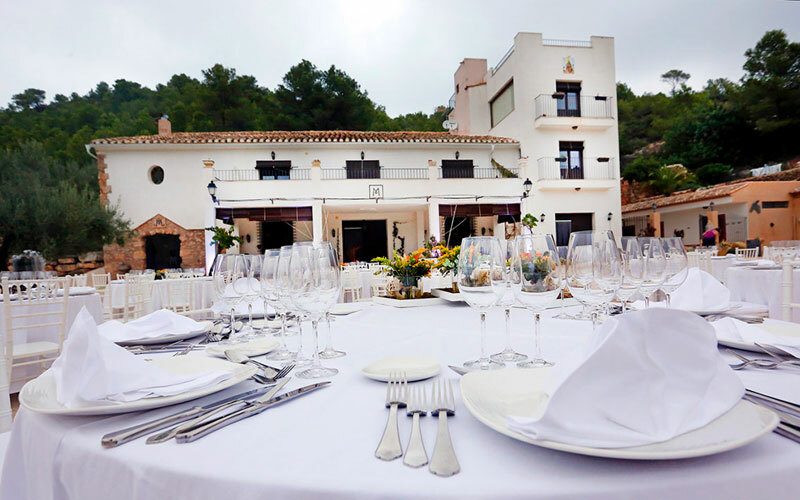 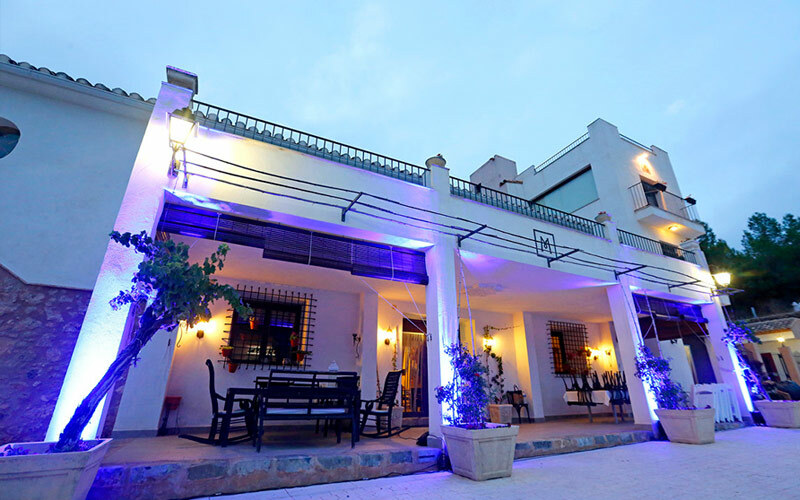 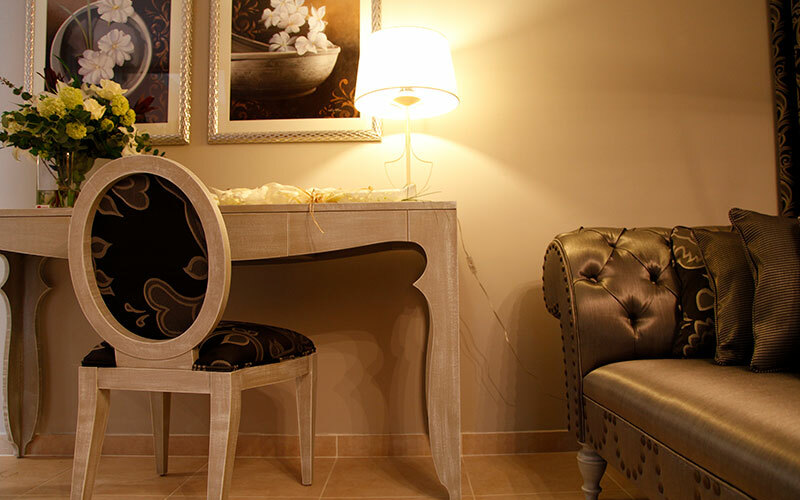 Along with our gastronomic and accommodation offer will cover all your company’s needs. 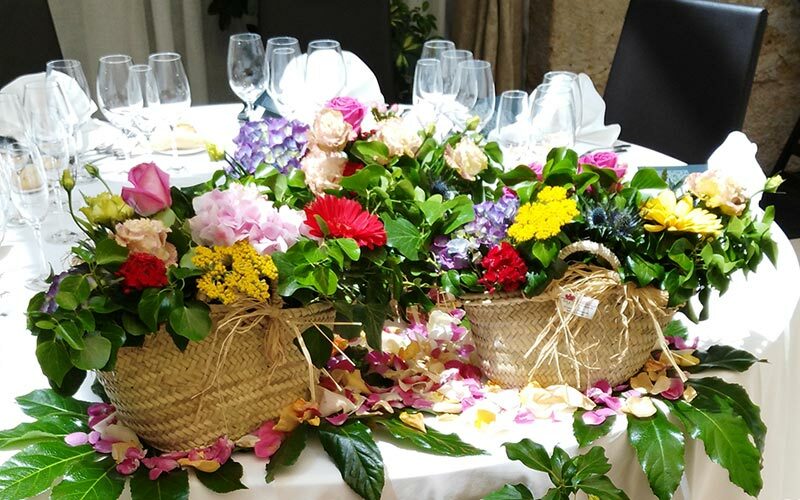 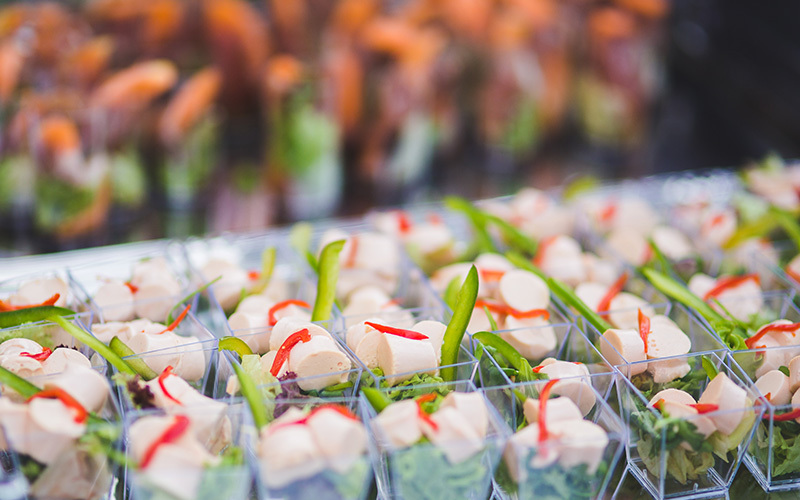 Wherever you need our gastronomy services.